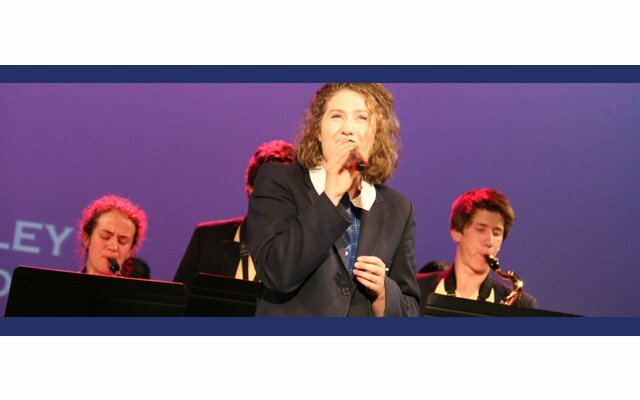 One of the most important and unique qualities of Goulburn Valley Grammar School is the positive school culture. Goulburn Valley Grammar School is an independent co-educational school which opened to its first students in February 1982. The school has 675 students from Year 5 to Year 12. 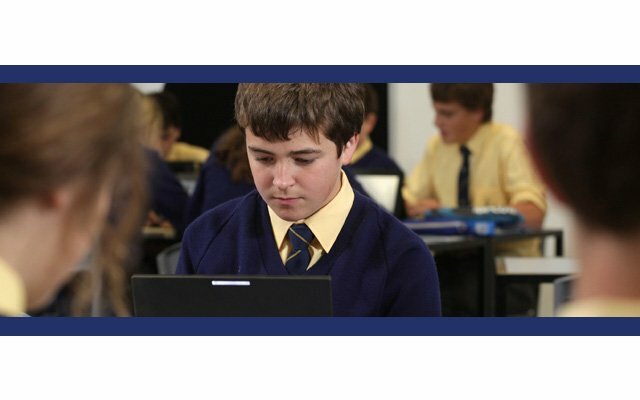 The school is situated on a 17-hectare site six kilometres north of the centre of Shepparton. 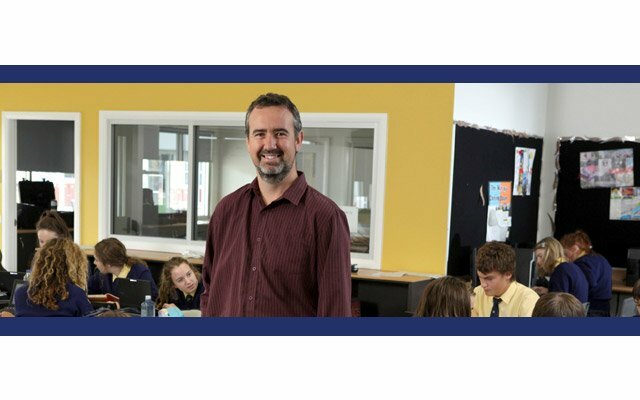 The school was founded in response to a demand for an independent school of academic excellence in the Goulburn Valley. Since its inception the school has seen itself as a truly regional school, with families from throughout the Goulburn Valley. This richness and the diversity it creates is one of the strengths of the school.